Myscira Makes | Chirp! Welcome to my new home!! 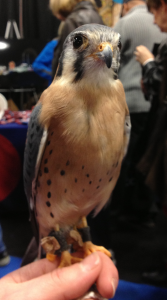 This entry was posted in Uncategorized and tagged Birds of a Kettle, kestrel, Whole Life Challenge, WLC. Bookmark the permalink. Thanks, Beverly! Happy New Year! Yay!! Glad to have you back & love the name!